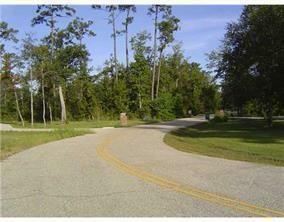 Beautiful wooded 8 acre home site on Cul de Sac in area of prestigious homes. 2.8 acres are non wetlands. Property backs up to Doubloon Bayou. Perfect setting for a private estate. Listing provided courtesy of Linda H Bordenave of Keller Williams Realty 455-0100.